Kaanapali Royal, in the heart of the Kaanapali Resort area, is resort living at its finest! 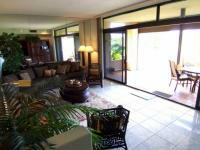 This Kaanapali Ocean Resort villa style condominium rests on the world championship Royal Kaanapali Golf Course. Greeting you will be a two bedroom and two bath suite featuring a large living space, fully equipped kitchen, air-conditioning and great golf course and garden views. Some Kaanapali Royal condos even have partial ocean views. Wander through the lush, tropical garden pathways and pursue your leisure interest with the private tennis courts, pool, spa and sauna to complete this golfer's heaven. 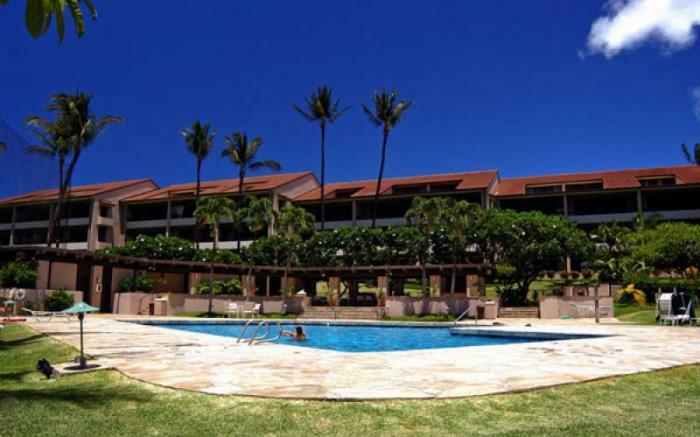 Walk from your condo to anywhere in the greater Kaanapali resort area. Whaler's Shopping Village, Kaanapali Beach and Black Rock with their abundant outdoor activities are just a short stroll away. Treat yourself to the luxuries of a well deserved vacation and improve your golf game all at this fabulous resort location.